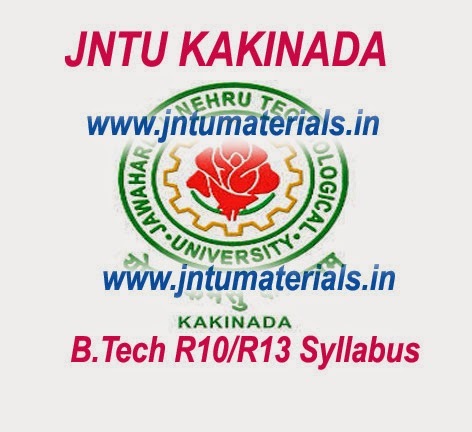 Here is the jntu kakinada B.Tech R13 Mechanical Engineering(MECH) R13 Syllabus For all Semesters. All the syllabus is framed according to new r13 regulations and semester wise. Click on the semester name to download it.